Social media have become the way for people and organizations to connect in today’s world of commerce. In fact, many companies are utilizing Facebook, LinkedIn and Twitter to turn “friends” and “followers” into customers. Social media experts and authors, Joan Curtis and Barbara Giamanco show, for the first time, how these powerful tools bring companies and customers together, creating fresh opportunities for sales in their new book The New Handshake: Sales Meets Social Media (Praeger August 31, 2010). Social media offer an innovative and unique opportunity for customers to connect with brands as well as CEOs, who once seemed “untouchable”. According to the Huffington Post, Fortune 100 Companies are active users of the social media. 79% of Fortune 100s are present and listening, using at least of one of the main social platforms to communicate with customers. 50% of the Fortune 100 have a YouTube account and upload 10 videos, on average, a month. 82% of the Fortune 100 companies Tweet on a weekly basis, posting an average of 27 Tweets a week. Aberdeen Research group shows that companies that use social media sites are 17 times more likely to improve customer satisfaction. 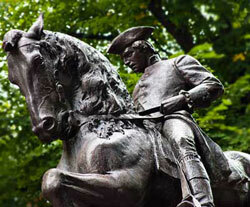 “A new world of selling is emerging. Buyers are creating relationships that drive the sales process and social media provides new opportunities to communicate and connect. It’s networking without leaving the house,” said Giamanco, co-author, sales and social media strategist and CEO of Talent Builders, Inc. “The exception is that you can target who you want to connect with whereas networking events can be hit or miss.” She adds that this alone helps sales professionals better target quality prospects, build relationships and earn their trust, resulting in a more valuable sales lead and long term customer. 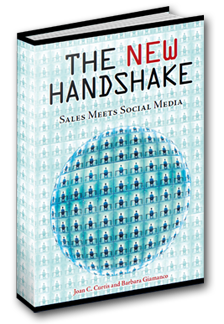 The New Handshake: Sales Meets Social Media is the first of its kind book to show how social media can be a powerful sales tool for companies of all sizes. 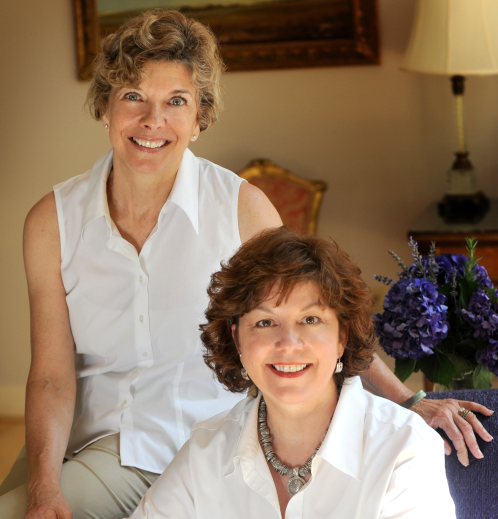 Using research based on the success of several Fortune 100 companies, authors Joan Curtis and Barbara Giamanco provide a road map for sales professionals on using social media to connect with customers and generate more qualified leads. Moreover, these major corporations manage their brand through social media so well that they are converting sales. Dell, for example, sold $6.5 million on Twitter. 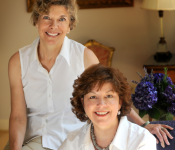 Authors of The New Handshake: Sales Meets Social Media Barbara Giamanco and Joan Curtis discuss how Fortune 100 companies are doing it and provide tips for sales professionals who work in both large and small businesses. They make it clear that the time has come for sales to join the social media team.